Crafted to refelct the unique character of the Distillery, select casks are matured for just the right amount of time to ensure the presence of finely balanced layers of fresh and fruity flavours, including fresh green apples and pears. 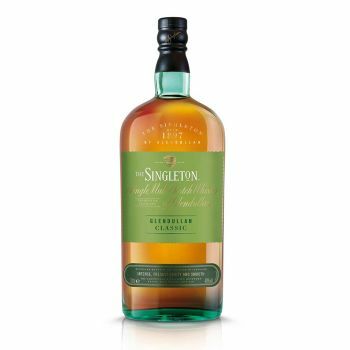 A zesty, intense, sweet and dry Singleton, highlighting the Glendullan hallmark fruitiness with a spicy intensity. A blend of ages in refill and rejuvenated American oak (Refill gives mature Distillery character, rejuvenated American Oak casks give a sweet spiciness).